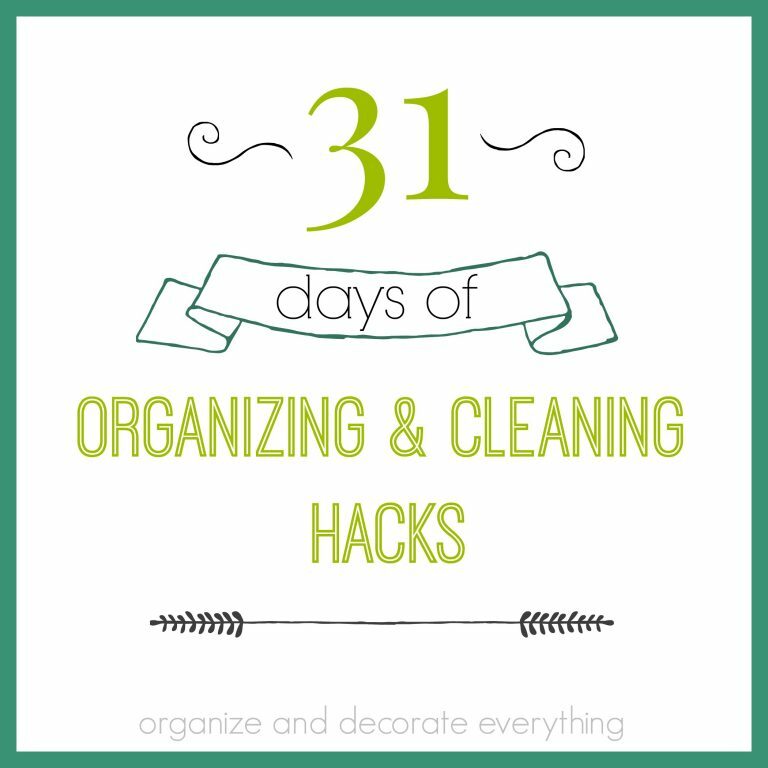 You’re probably in organizing mode after the holidays. If not, you’re starting to think about it. A few organizing friends and I got together to share some ideas on how to organize your spaces. So if you are catching some mommy alone time with your computer…check out some of the awesome organization posts we’re sharing with you this month. 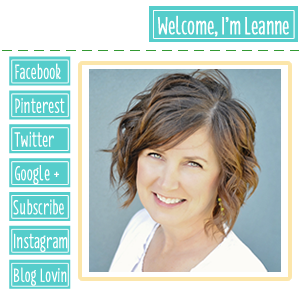 Kristin from Organizing Life with Less shares 8 reasons why bigger is not always better. Susan from Achieving Creative Order completely redid her food pantry. Leslie from Goodbye House, Hello Home created a heavenly food pantry too! Hilda from Overwhelmed to Organized shares tips to help you keep papers and schedules organized with a Family Command Center. 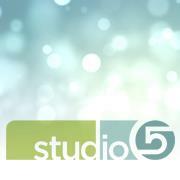 Is your office full of clutter and you have no idea how to organize it? Or maybe you are a project lifer and are accumulating supplies faster than you can organize them? See how Toni from a Bowl Full of Lemons organized her home office & integrated her love for project life within the space. 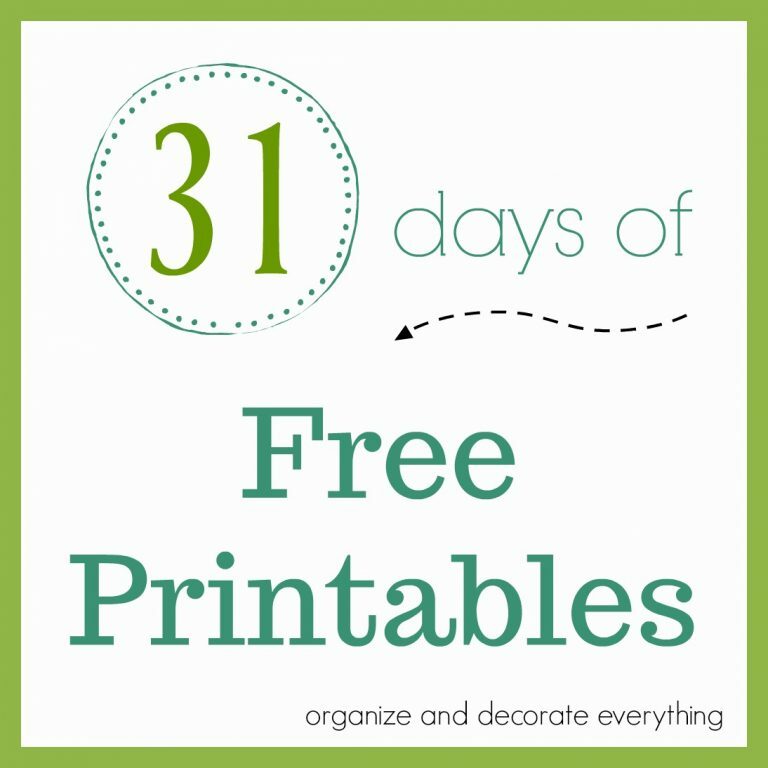 Clean Mama has a simplified filing station for the new year and a free printable.Want to tackle paper clutter in the new year? Start with a filing cabinet and system that works for your life. See how she went from file box to grown-up file cabinet! Kids’ rooms can be a challenge to organize and keep organized. I am sharing many ideas on how to organize kids’ rooms so they can find what they want and easily keep it cleaned up. Mary Organizes shows how to organize some of the things families store in their garage. Real solutions for real families! Are you looking for a frugal way to organize your pots and pans? As part of her kitchen organization, Ginny from Organizing Homelife shows how she used an inexpensive product to organize her pots and pans easily. 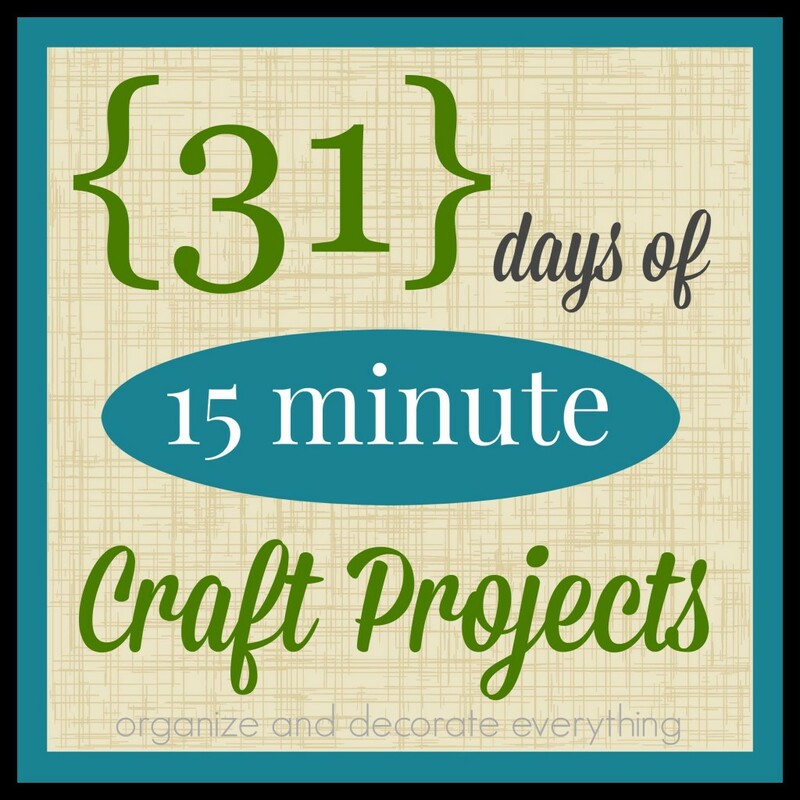 Organize 365 shares how I completed 21 scrapbooks in 15 weeks! Not enough organizing eye candy? Check out more amazing posts from these organizational bloggers over on the Everything Organized Pinterest board.